The whole world is divided into two kinds of person. The first ones are those who travel by air and really enjoys it. On the other hand, the second type of person who scares and don’t love to travel by air. Some instances came in your life in that you can’t stop yourself for not traveling to the airplane. There are around 3.1 billion people all around the world who travels to the skies to reach a far off destination. The destination ends at a vacation place, business meetings, or even seeing your relatives or best friends after a long time. If talking about the airplane so there is nothing we have seen for a long time ago about its redesigning. Throughout the times, there were different things like lavish services, separate sleeping and eating area, shower area, but all these were designed inside of the train that didn’t change the overall appearance of its exterior. 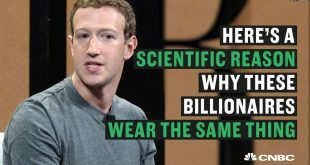 CPI also was known as Center for process innovation has taken it all upon themselves to revolutionize the airline industry and create a windowless plane. 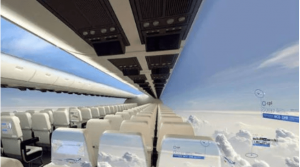 CPI is planning to put a windowless structure on the airplane so it will reduce the overall weight of a plane that makes it slightly lighter in weight and it will also less the petrol consumption too. 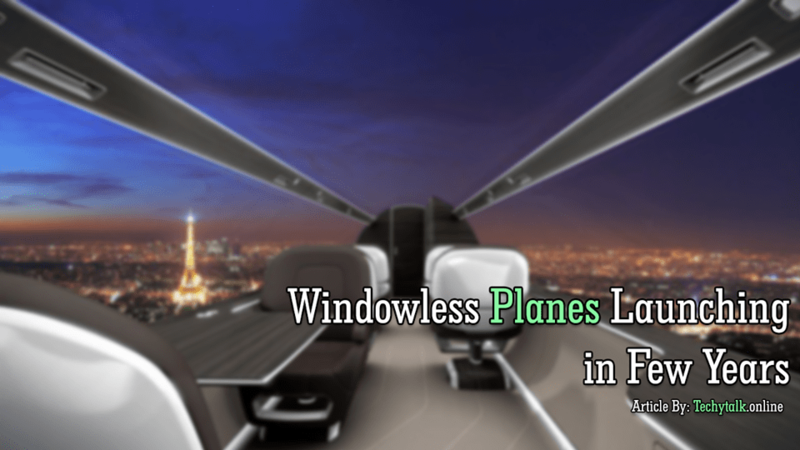 The CPI is planning to remove the entire windows and instead wraps the interior walls of the plane with OLED screens. 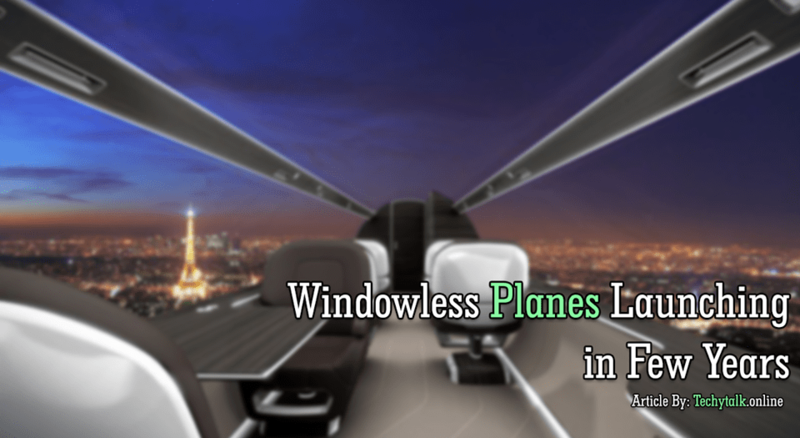 The idea of removing of the windows is due to its weight and with these OLED screens, the plane will be much lighter. The panel that installs by the company will be a touch screen, and it will enhance a better experience for you. 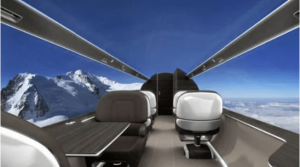 It will provide the passengers with a completely realistic view. But, the problem will occur for all the people who feel afraid of flying. But with the passage of time, people used to it to any kind of thing and they enjoys it In later.